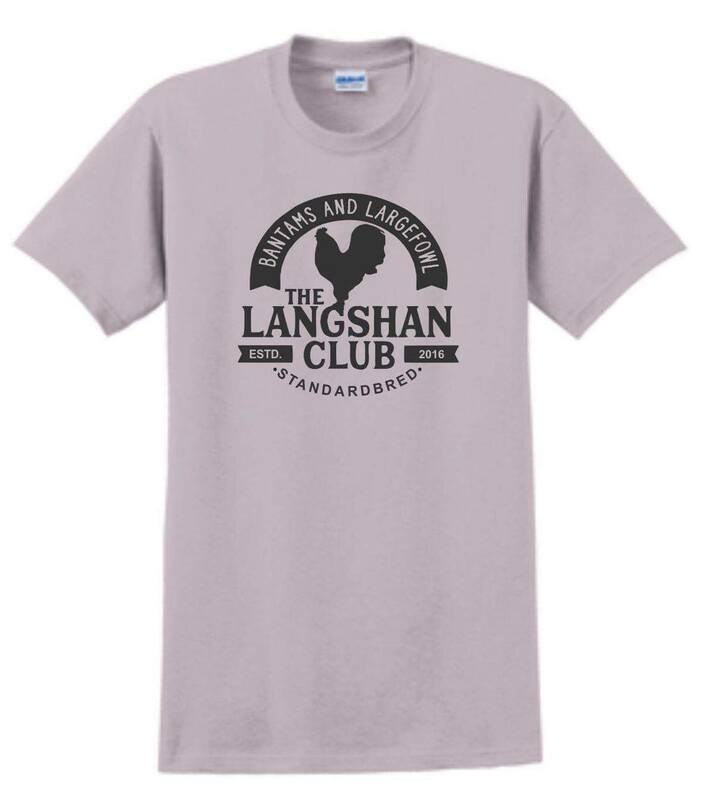 We have shirts available in both White and Light Grey. We currently stock sizes Small through XXL. Once your order has been received we will be in contact with you shortly afterwards to confirm your size and color options.